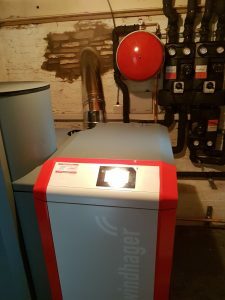 Our latest Biomass installation – A Windhager Biowin 2 Touch pellet boiler – an incredibly smart boiler with touch screen technology, web enabled. 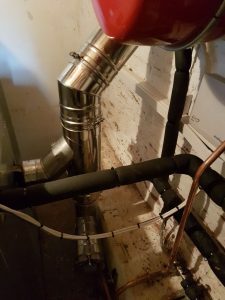 Providing Heating & Hot water to a domestic property in Brecon. 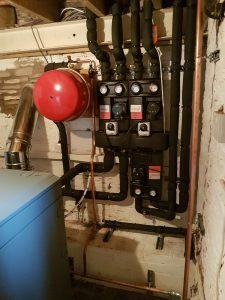 This installation will benefit from Domestic Renewable Heat Incentive payment.